Welcome to ICERM. We hope your stay is a productive one. 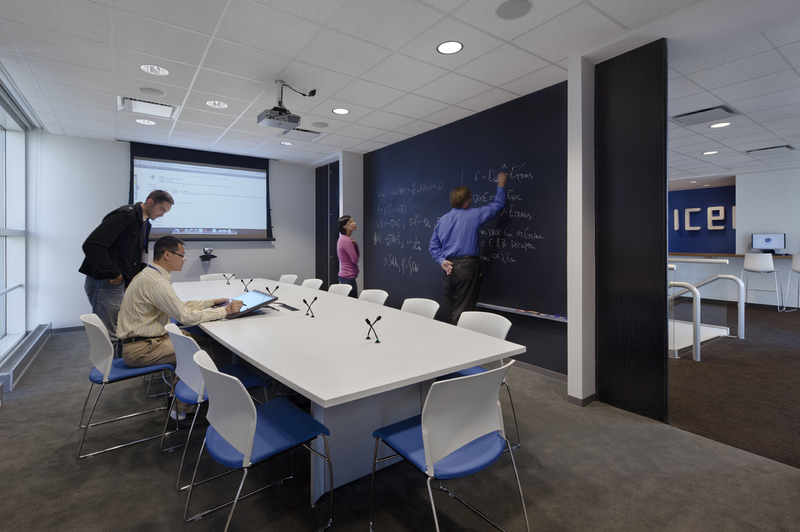 In order to facilitate the research process, ICERM has a full suite of technology available for visitor use. Below you'll find useful information for your stay. If you have any questions or you can't find the information you're looking for, please feel free to contact me. ICERM provides wireless internet access and printing for all visitors. See the IT Setup Instructions page for detailed setup procedures. For short visits of less than two weeks, the "Brown-Guest" network is available without a password. Long-term visitors will be issued a Brown ID, which provides credentials for the secure "Brown" network. For setup instructions, please see the wireless access page of our Systems Documentation Wiki. The "eduroam" wireless network is available for members of participating institutions. Eduroam must be set up at your home institution prior to arriving at ICERM. The 11th floor Canon copier and both 10th floor LaserJet printers are equipped with wireless printing capability. Details about the various printers and their capabilities are available on our Systems Documentation Wiki. OS-specific instructions are available for macOS, Linux, Windows 10, and Windows 7. 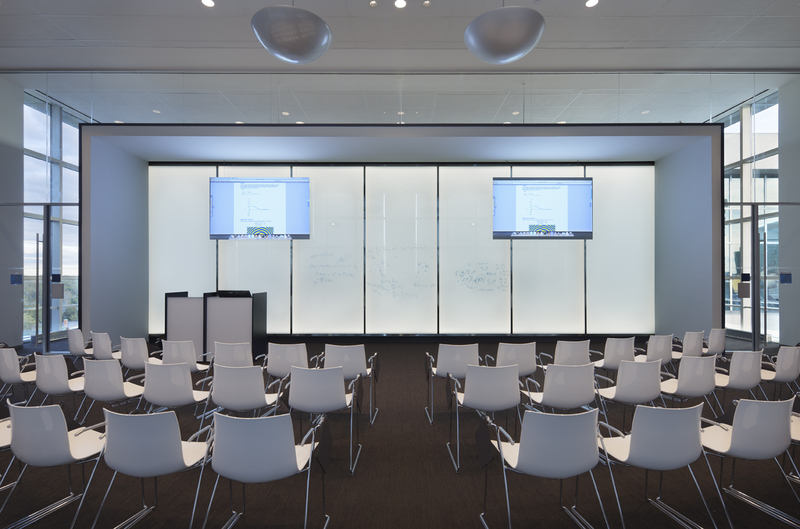 The audio/visual systems in ICERM's meeting spaces have been designed to provide maximum flexibility to meet varying presentation styles and needs. 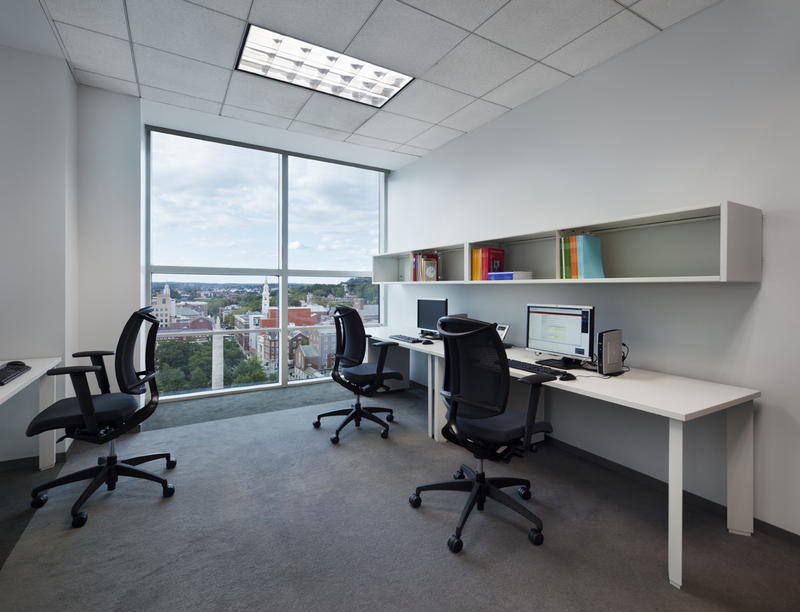 All three spaces are equipped with Apple Mac Mini computers, Blu-ray players and external laptop connections. Our preferred method is to bring your presentation on a USB drive. VGA and HDMI connections are available for presenting from a laptop. ICERM has adapters required to attach most models to the AV system. If you plan to use your own machine, we recommend consulting the IT staff prior to your presentation time in order to ensure compatibility. 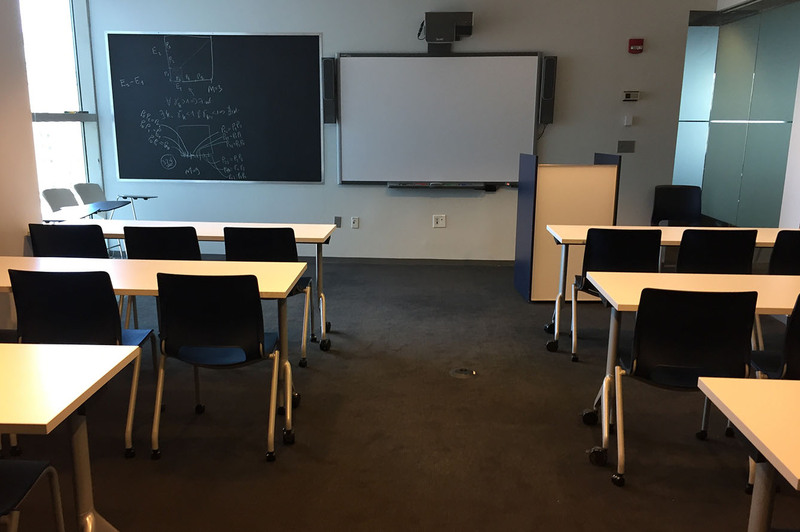 In addition, the lecture hall system has an integrated document camera that can be used with either transparencies or loose notes, as well as a blu-ray player. Sessions in the lecture hall can be recorded using the Panopto lecture capture system. Please contact the IT staff for details. The conference room is available for small sessions. The room has a Mac Mini for presentations along with a VGA and HDMI inputs for personal laptops. The conference room also has an integrated camera and microphones for teleconferencing with Zoom. Other teleconferencing needs may be accommodated with advance notice. Please contact the program staff to schedule use. The 10th floor seminar room is a classroom setting. A Mac Mini is available for presentations along with an HDMI connection for laptops. A blu-ray player is also available. Please contact the program staff to schedule use. ICERM provides thin clients in all offices as well as in the common areas for visitor use. The thin clients run a custom thin version of Linux and provide open access to a web browser, SSH terminal and printing capability. ICERM provides access to virtual Linux desktops to long-term visitors (those who are issued a Brown ID) via Virtual Network Computing (VNC) through Brown's Center for Computation and Visualization. VNC access may be provided to short-term visitors as well on a case-by-case basis and with advance notice. High-performance computing is available to long-term ICERM visitors upon request through Brown's Center for Computation and Visualization. CCV's supercomputing cluster "Oscar" has over 400 compute nodes providing over 650 teraflops of computing power and a wide variety of preinstalled software. For more information about Oscar, please see the Oscar page of our Systems Documentation Wiki. In addition, CCV has the full Oscar User Manual available on their website. Please see ICERM's IT staff to request access. ICERM follows Brown University's polices for computing practices. While ICERM records all workshop and tutorial lectures we will only post your lecture in our video archive after receiving your signed video release form. Requests for lecture capture at other times will be considered on a case-by-case basis.